Listen Thursdays at 8PM EST on Live365.com's WAARadio for "The Vito and Vito Show" with your hosts Vito Palmeri and Vito DiGiovanni. Two college conservatives, listen in to hear the boys talk about the state of American politics today. Be on the look out for special guests ranging from former and current political candidates, critically acclaimed authors, elected officials and loyal activists. Vito and Vito will pick apart the political landscape by focusing on and using Republican values, along with historical facts and humor to give Brooklyn, New York, and the country, a "young" perspective. 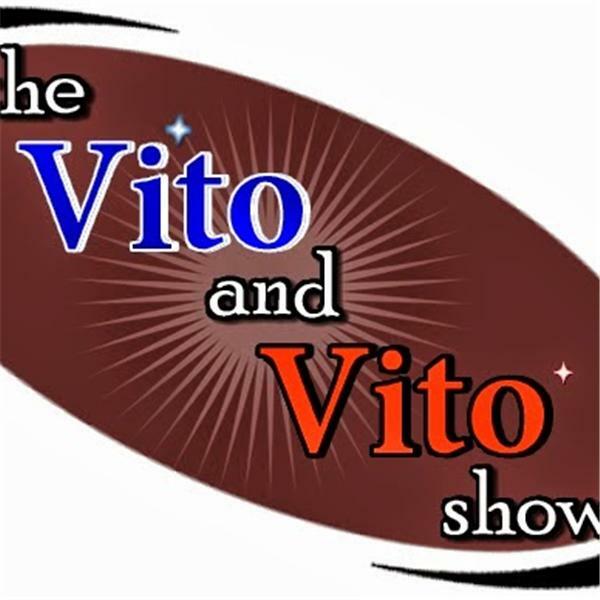 "The Vito and Vito Show" can also be heard on ITunes, Roku, Soundcloud, and the Tunein App.